How do you explain severe aortic stenosis with a systolic blood pressure of 180mmhg ? That’s how one of the patient presented to our hospital . An echo documented severe aortic stenosis with a peak aortic gradient of 80mmhg and a bounding systolic blood pressure of 180 mmhg . Is that an exception ? I recall the early days of medical school when we are fervently taught that systolic blood pressure is primarily determined by stroke volume and LV contractility . The above example clearly proves this is explicitly wrong . Now , we understand systolic blood pressure have many determinants . Stroke volume is just one of them . The tone , distensibility of major blood vessels arising from aorta determine how a pressure wave is going to get amplified . If you say stroke volume is not major determinate of systolic blood pressure . . . . does it imply , the antique bed side cardiac sign Pulsus parvus et- tardus a myth ? No , it still holds good . But it is not a hard sign . 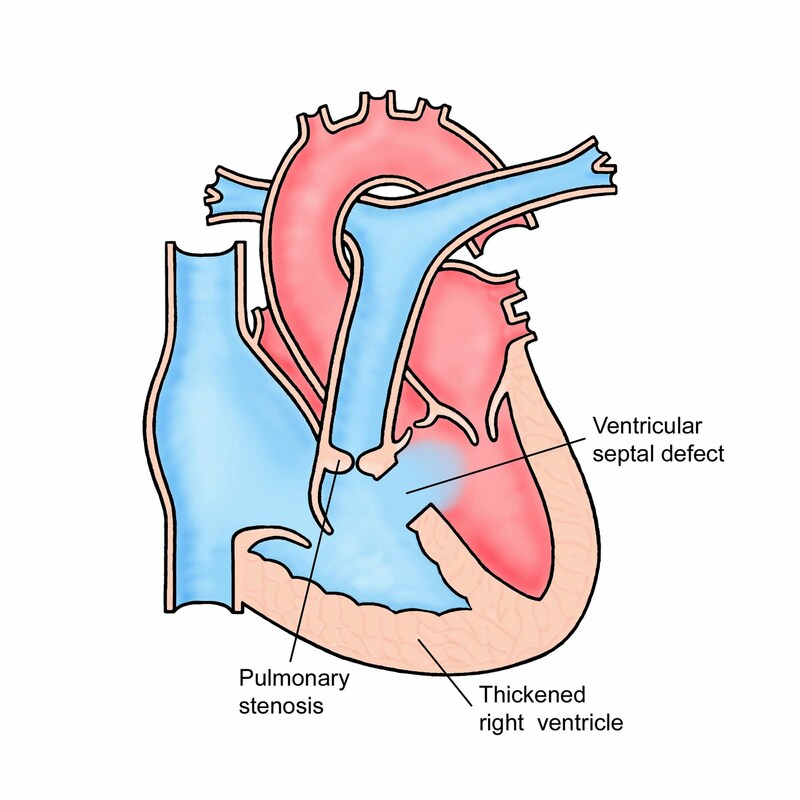 We realise now , a patient with a well felt carotid can have a severe Aortic stenosis . Pre- existing systemic hypertension is a valid explanation. What will be the central aortic pressure in critical Aortic stenosis ? It is definitely lower than brachial cuff pressure .This will explain the systolic blood pressure is actually an amplified signal . Rescue PCI . . . Rescues what ? All of the above can be a correct response in varying situations. Where is the Right to Left shunt in TOF ? The right to left shunt in TOF occurs by which of the the following route ? A “Swan song” for IABP from Munich 2012 ! The last rites for routine Swan Ganz catheterisation ( In STEMI ) was performed by a land mark JAMA article in 1996 . Now . . . is the turn for intra aortic balloon counter pulsation (IABP) . A conceptually attractive concept was laid to rest in Munich ,West Germany , this week at annual European society of cardiology , Scientific Sessions .August 2012 . What a crash for a great hemo-dynamic principle in acute MI which ruled the roost for over three decades ! Just Imagine , how many man hours , millions of worth of consumables wasted . . . better not to talk about associated aortic injuries . I wonder . . . whether I am justified in making this extreme comment . Please read for yourself , this early online release alert from NEJM . Connors A, Speroff T, Dawson N, Thomas C, Harrell FE Jr, Wagner D, etal. The effectiveness of right heart catheterization in the initial care of critically ill patients. JAMA 1996;276: 889-97. Is pre-discharge excercise stress testing(EST) still relevant ? This concept came about 20 years ago (1980s) to risk stratify patients following ACS to triage early coronary angiogram and revascualrisation. Generally patients are discharged by 5-7 days after an MI (May be 3-5 days in some hospitals) . Doing an exercise stress test early within 2 weeks has not been very popular with many cardiologist even though it was recommended by many guidelines.The type of stress recommended here , is heart rate limited sub maximal 70% of THR (Usually around 140 /mt ) is performed . This is due fear of precipitation another ACS. With the advent of liberal usage of CAG and improved techniques of revascularistion , most patients directly undergo pre-discharge CAG rather than EST ! Does any cardiologist have guts to do a pre- discharge EST after a successful primary PCI ? Read a related article in this blog . Crazy coronary care : Routine pre-discharge EST after primary PCI ! Please remember, primary PCI is not the end of the management of STEMI. Primary PCI is an IRA focused intervention. We need to study other lesions and their the flow pattern as well. Logically we need to do a test for adequacy of baseline vascularity and the current revascularisation . Simple deployment of a stent in IRA (without documentation of good flow during exertion ) is not acceptable to believers of scientific medicine . Resting TIMI 3 flow conveys no meaning for a patient who is going to be ambulant and active. A stress test will come in handy . The micro-vascular integrity and resistance following an extensive STEMI is best studied by the adequacy of exercise induced coronary hyperemia (This is physiologically equivalent to the much fancied FFR in cath lab ) . One can consider EST following a primary PCI as an non invasive substitute for the collective FFR of all three vessels including the IRA that is stented . Why the hell I should do it ? Do you know how risky it is to do a EST early after a primary PCI ? If at all I have any doubt , I would prefer a non invasive PET or Thallium to study the adequacy of revascularisation. If you think , it is too risky to exert a successfully revascularised patient early after a STEMI . . . at the same time argue to do it in non revascularised patient routinely . Do we not see a huge irony here ? Other inference could be . . . we are still suspecting the quality of our revascularisation during PCI ! If EST is contraindicated after a primary PCI , are we going to advice these patients against indulging in any activity requiring moderate exertion fearing a stent occlusion ?
. . . What a way to interpret the aftermath of a ‘state of the art ‘ procedure called primary PCI ! In science , correctness is more important than politeness !